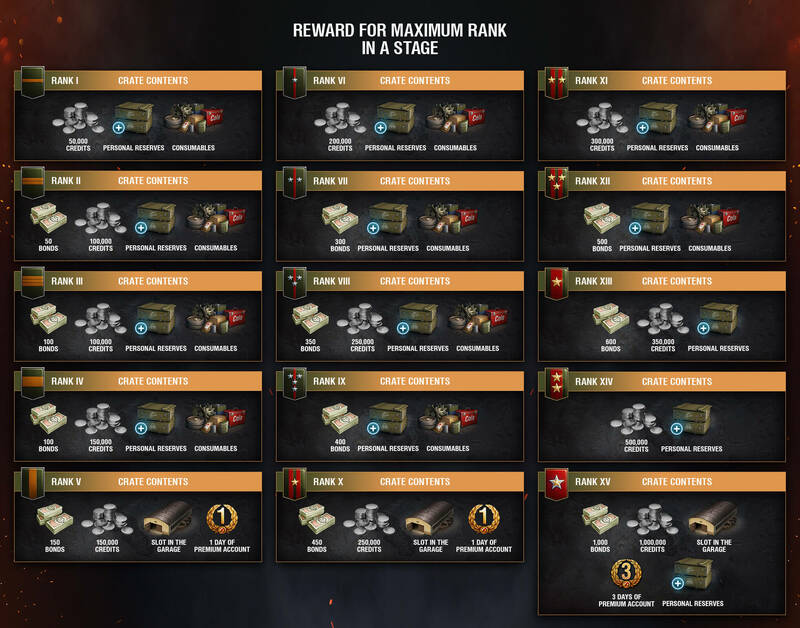 World of Tanks news » Ranked Battles Return for Season 2! From July 23 to August 13, you’ll be out there taking down your opponents and climbing the ranks. After breaking down the last season, we believe it showed a great balance of time commitment and raw skills needed to do well in the mode. With this in mind, and also not to overload you with changes, the rules will stay the same as before—15 ranks, chevrons, three leagues, and the “rank protection” system. However, there is one slight adjustment we’ve made to benefit you. Throughout previous seasons, many players were confused by the experience distribution in combat. Due to the small amount of information in the post-combat stats page, the way your final XP value is determined was unclear. Often there were situations where one player outperformed another by the score displayed during battle, but afterwards the positions were switched. We understand that in other modes this rarely matters, but when a chevron is at stake, this isn’t a nice situation to find yourself in. Note: This category will be the main source of XP for most vehicles. Regarding the last component of “Damage and Destruction”, it is worth noting that the number will be the same for all team members and will not affect your placement after battle. Also, despite the fact it’s not a consequence of the player’s personal actions, we decided to include it in this category as it is directly related to damage and gives you more transparency. E.g. shooting in a certain radius from the enemy, being in the radius of enemy fire, etc. Note: this source will bring a fairly small share of the total XP for a winning team, but may be substantial, if you end up losing a battle. Despite the unchanged rules, let’s once again go through the main points. As in previous season, the “rank protection” system will give you a bit of breathing room in case of a mistake. Ranks 5, 10 and 13 will have an added layer of protection, meaning that you will be allowed a certain amount of losses before relegation. 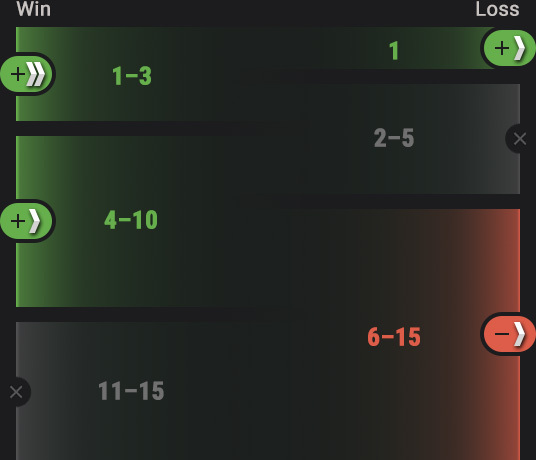 With each defeat, the loss of a chevron will reduce the rank defense by one point. However, even obtaining one chevron will completely restore the protection. 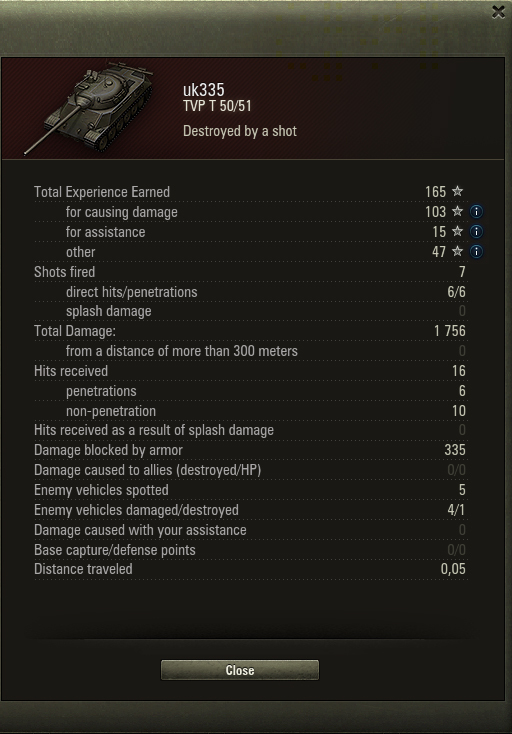 At the end of a battle, chevrons will be given to the ten best players of the winning team and to just one exceptional tanker on the losing side. However, if you reach the Top 3 in a winning team, you will get an extra chevron. If you end up in the bottom 10 of a defeated team, you will lose one chevron. Ending up in any of the remaining positions will not change the amount of your chevrons, so you can have another go in the next fight. This system will allow you to earn ranks faster, providing additional motivation to contribute to your team’s success. To secure a place on the leaderboard, you need to reach at least Rank 6. Getting further isn’t as easy as it sounds. Just like it was before, you'll receive one Rank Point the first time you climb one rank. Once you reach Rank 15, it's time for your vehicles to do the work: every time your machine earns 5 chevrons, you get one extra point with 25 Bonds. To be fully updated, you can check your position in-game and on our portal. Rewards for hitting certain ranks remain the same. For example, reaching Rank 9, you will earn up to 1500 Bonds. The further you get, the more valuable the rewards: by reaching Rank 15, you will eventually receive more than 4500 Bonds and 3,500,000 Credits. For getting into each of the leagues, you will get Gold, Bonds and days of Premium Account, as well as styles and badges unique to each league. Important: These styles can only be applied on Tier X vehicles.